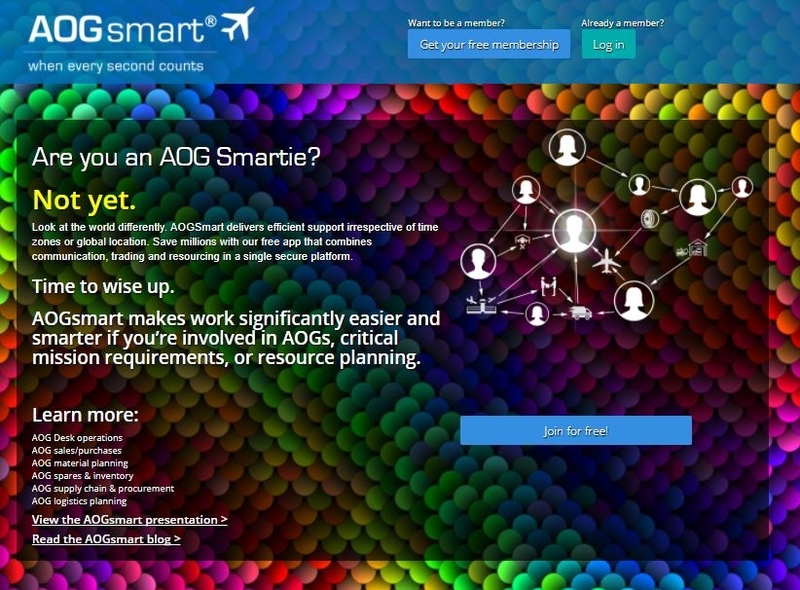 The AOGsmart app reduces AOG downtime and protects airlines from exposure to AOG costs. Suppliers are fully immersed in live AOGs as they occur and get their quotes in front of hundreds of key buyers very quickly. Weâve created a tool that can generate the precise coverage to obtain maximum responses globally.